It’s a game that is incredibly challenging to get into and even recently I went back onto the game to see how it’s changed and if it’s still challenging to get to grips with. It is, though it’s ultimately rewarding when you do. 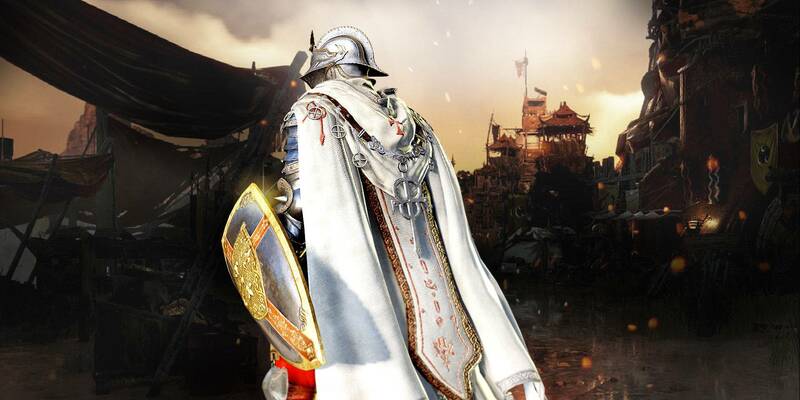 Most important is the fact that Black Desert Online has recently gone through large changes, dramatically improving the visuals and audio for the remastered version of the game. Black Desert Online is a game I would more than recommend anybody try. For those of you who haven’t yet been on it, now is the best time. Why, because of the brand new 7-day trial challenge. Starting today (3rd October) and lasting until the 17th, anybody who signs up for the 7 day free trial available to any new player and reaches level 56 with a character and then completing a specific quest will receive the starter pack, normally costing £7.99/$9.99/€9.99, absolutely free. This event is to celebrate a huge landmark of 10 million registered players worldwide. It comes just in time for those who would like to jump in prior to the games next huge expansion, the Drieghan expansion, which includes a mammoth 300 new quests as well as a dragon world boss. In addition to this, the game is still scheduled to launch on consoles and mobile sometime this year. Without a shadow of a doubt, I was correct in the fact that the game has kept improving. It’s arguably the best looking MMORPG on the market, with outstanding visual fidelity, and still has one of the most unique systems in the genre today.